Marco Sörensen wins Race 1 at the Red Bull Ring ahead of Nigel Melker and Kevin Magnussen. Stoffel Vandoorne, who was the championship leader before the race had to retire. He started from P6 on the grid and had a bad start, he lost six positions and couldn’t follow the pace of the other drivers. 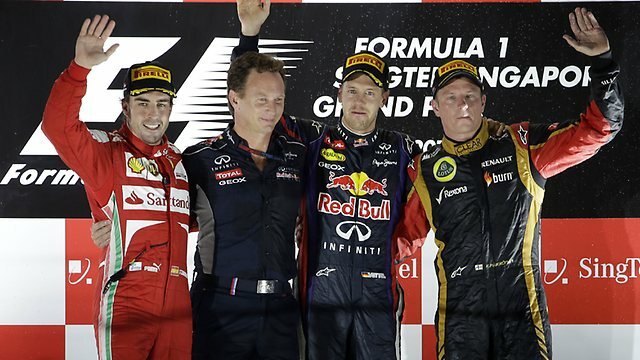 Then he had to retire after the first SC period and lost the championship lead to Magnussen. Sörensen was leading the race from start to finish, the fastest lap was from Melker. Antonio Felix da Costa, who was at the Young Drivers Test for Toro Rosso started the race from P7 and ended the race in P8, he was having problems through the whole day. Despite of the SC periods the race was quite dull, even the DRS system couldn’t bring action into the race. The drivers were really carefull with their overtaking attemps. Race 2 starts tomorrow from 14:30 (GMT+1) and will be broadcasted by Eurosport.